Dog Training services from the Atmore to Pensacola and all points in between. Concentrating primarily on owner-trained Service Dogs and Manners for pet dogs﻿, Help U Train is here to help you with your four-legged helper or furry family member! FALL CLASS REGISTRATION IS OPEN SOON! Fall classes will be: THURSDAY evenings at Milton campus and SATURDAY mornings at Warrington campus. Continuing to be offered, along with basic and advanced pet obedience and tricks, depending on interest: CYBER RALLY-O!!! Earn titles from the comfort of your own back yard with this very dog/person friendly format. Perfect for the disabled dog or owner, dogs that don't do well in a public setting, or for anyone that doesn't want to travel. Check it out at: Cyber Rally-O﻿. 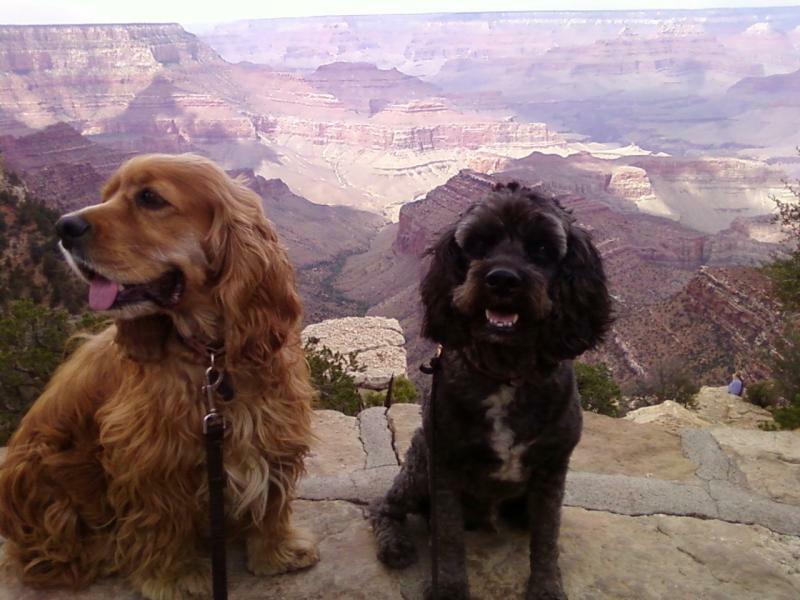 Purpose-bred standard poodles and goldendoodles! Raised in the home with an eye towards quality service dog trainees, we expose the pups various stimuli to enable them to handle the challenges of service dog life...and they make great pets and sport dogs!!! 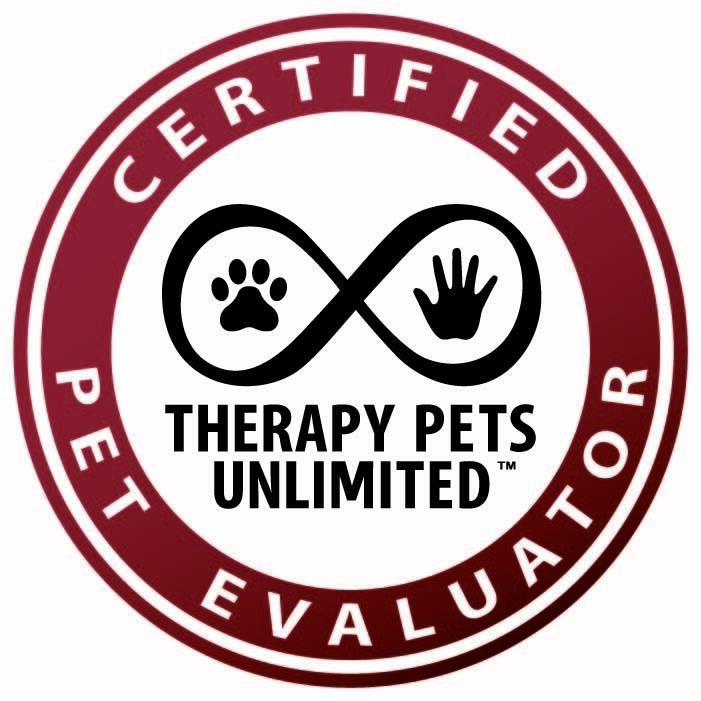 Cindy has been approved as an evaluator for Therapy Pets Unlimited! Copyright 2014 Help U Train. All rights reserved.